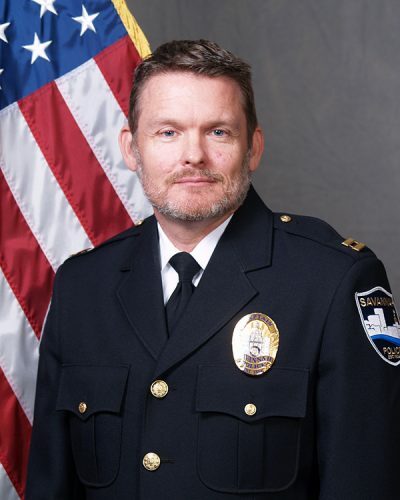 Roy W. Minter, Jr. was appointed as the Chief of Police for the Savannah Police Department on August 27, 2018. 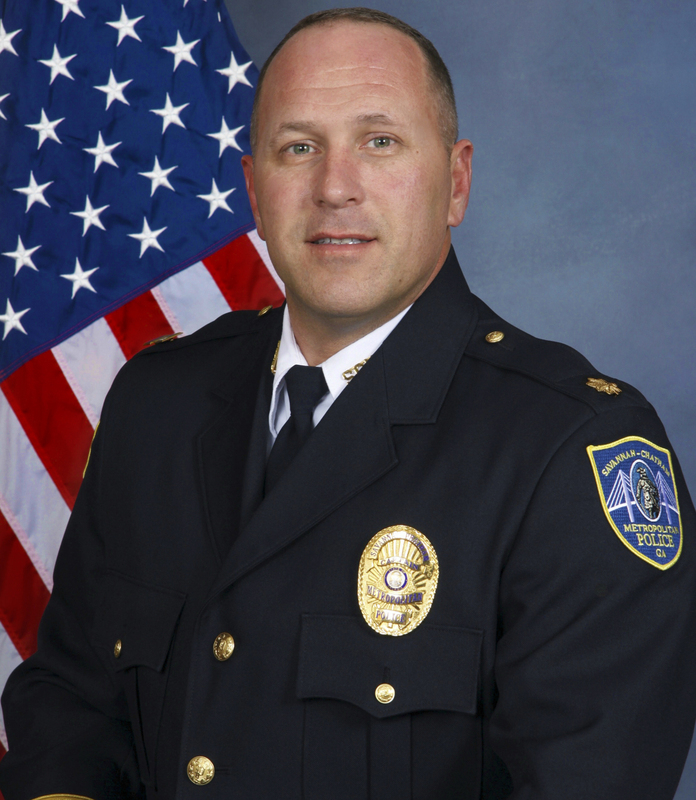 He comes to Savannah from Peoria, Arizona where he served as Chief of Police for more than 7 years. 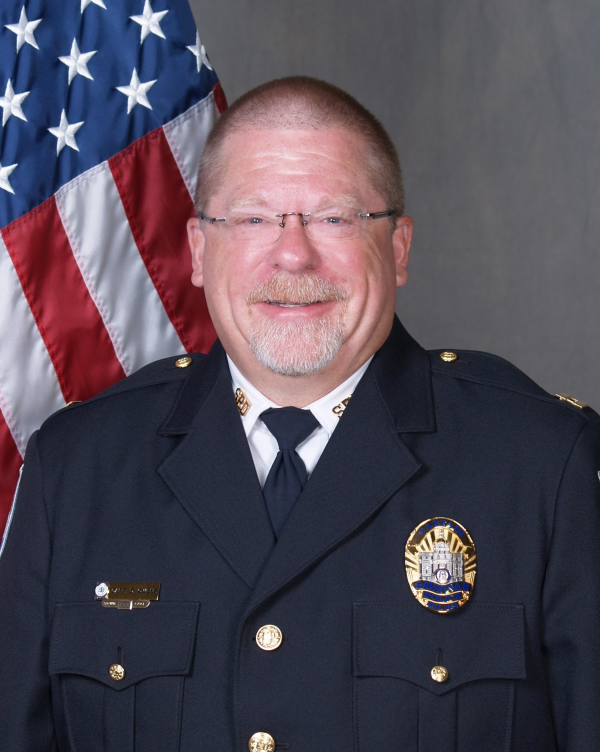 Prior to his appointment in Peoria, Chief Minter served as the Chief of Police for the Denton, Texas Police Department from 2007-2011. 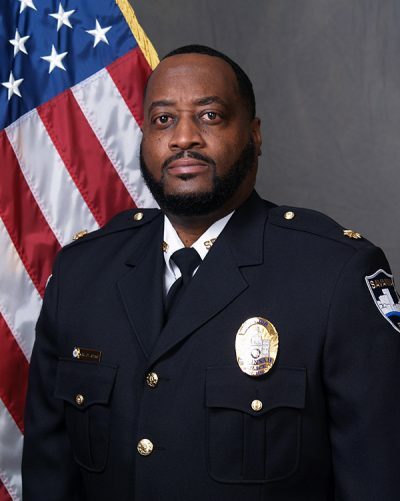 Chief Minter also spent 15 years with the Aurora, Colorado Police Department where he held several positions including: Narcotics Unit Sergeant, Training Section Commander, and Operations Support Section Commander, where he supervised the SWAT Team, K-9 Unit, Gang Intervention Unit, and Pattern Crimes Unit. 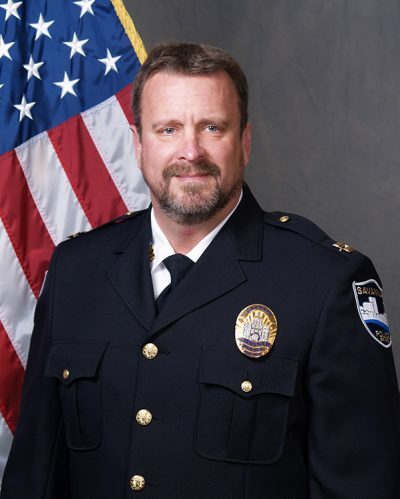 In his last assignment, he served as Commander of the Department’s largest patrol precinct. 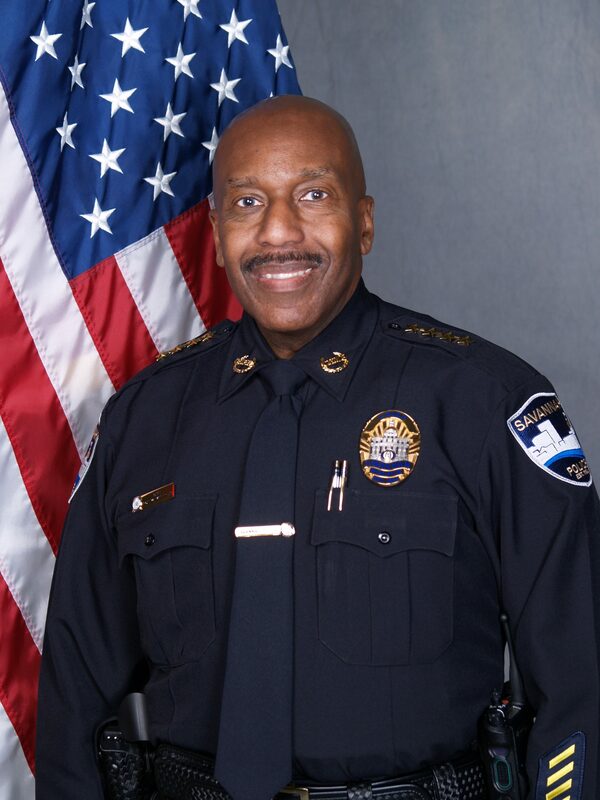 Chief Minter began his law enforcement career with the Houston Police Department, where he served for 10 years as a patrol officer in the Special Operations Division. In April 2008, the Police Executive Research Forum (PERF) presented Chief Minter with its Gary P. Hayes Memorial Award. The Hayes Award is presented annually to law enforcement professionals who exhibit strong character, a record of leadership, and a commitment to improving the law enforcement profession. 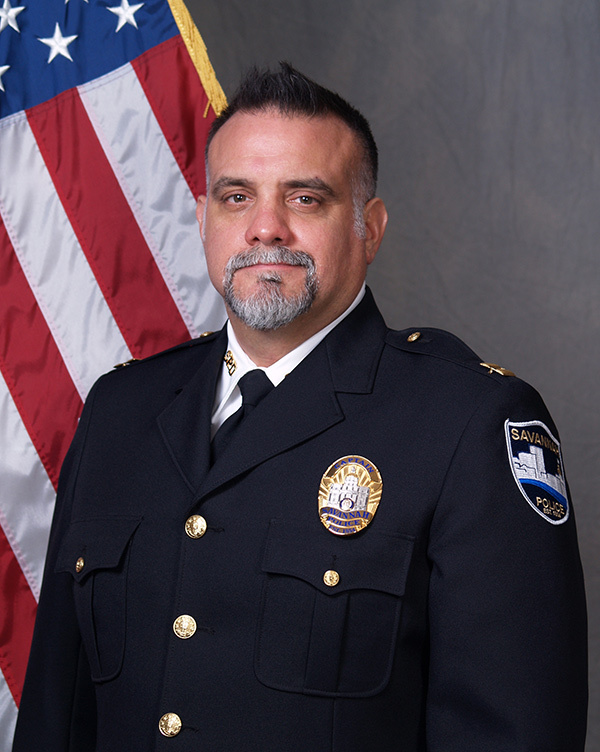 Chief Minter also served as the President of the West Valley Chiefs Association and 2nd Vice President of the Arizona Association of Chiefs of Police. 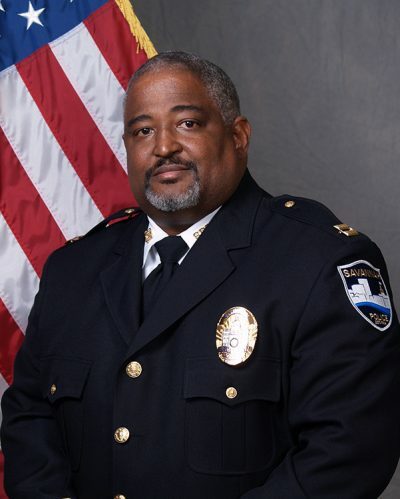 Chief Minter is also a member of the International Association of Chiefs of Police, where he serves on the Community Policing Committee. 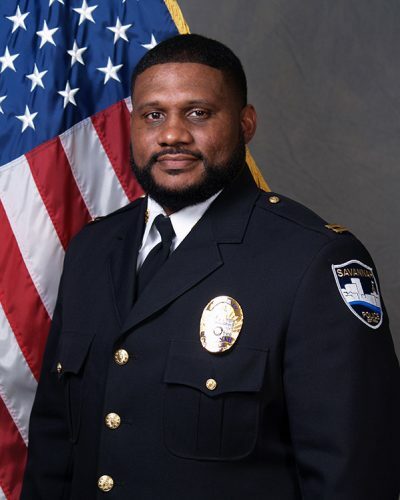 His professional affiliations include the Police Executive Research Forum (PERF), the National Organization of Black Law Enforcement Executives (NOBLE), and the Latino Peace Officers Association (LPOA). 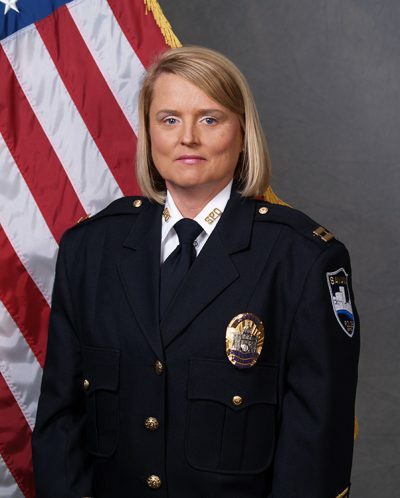 Chief Minter holds a bachelor’s degree in Business Administration and a master’s degree in Organizational Management from the University of Phoenix. 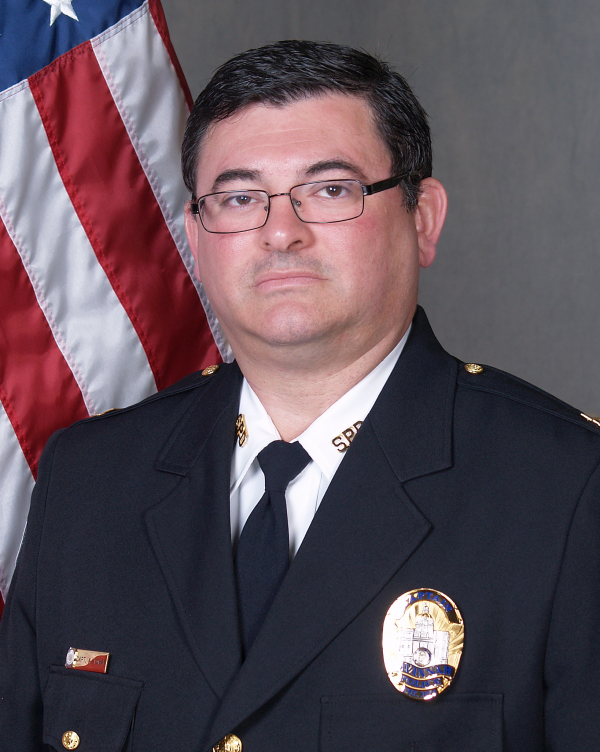 Chief Minter is also a graduate of the Police Executive Research Forum’s Senior Management Institute for Police.